Welcome to I Webb Language Services. I am a freelance translator and I translate from English into French and French into English. I also provide french proofreading services. To learn more about me and the French or English services I can provide please visit each of the pages of my website. I am a French native speaker and have been living in England since September 2006. I established I Webb Language Services in June 2010, for purpose of providing French and English language services such as English or French translation, French proofreading and French lessons to any individual, company or business with French language needs. I obtained a Modern Language Degree in French with English units in June 2006. For all my french language work , I set a high standard for quality, accuracy and professionalism. To maintain this standard I have proofreaders at hand to make sure the translation meets all the requirements. Visit the French Translation page for more information. Are you writing a business document, a dissertation, an essay or any other writing in French that requires proofreading? I Webb Language Services can thoroughly check the spelling, the grammar and the use of vocabulary or even edit your document. Whether you are a vineyard, a cooperative winery, a wine cellar, a wine import/export company or any other company dealing with wine and its products, we can provide you with a tailored service for all your translation needs. 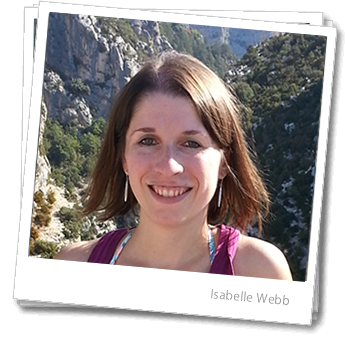 I Webb Language Services offers professional French to English and English to French translation services. Services can be provided as one off, as a job-by-job basis or as an on-going retainer based contract (this is especially helpful for smaller translation jobs such as regular emails to clients etc). English to french or French to english translations are available for marketing, literary, website and document translation. A specialist area of translation is in viticulture or the wine industry. Other services are also available include: French proofreading, French transcription, French interpretation and French Tutoring in Hartlepool and Seaton Carew and online French Lessons.